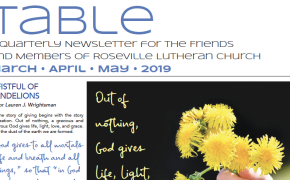 Here you will find several ways in which we communicate with the congregation: our newsletters, council minutes, annual reports, and constitution. Use the “Category” drop-down below to filter for the document type you seek. 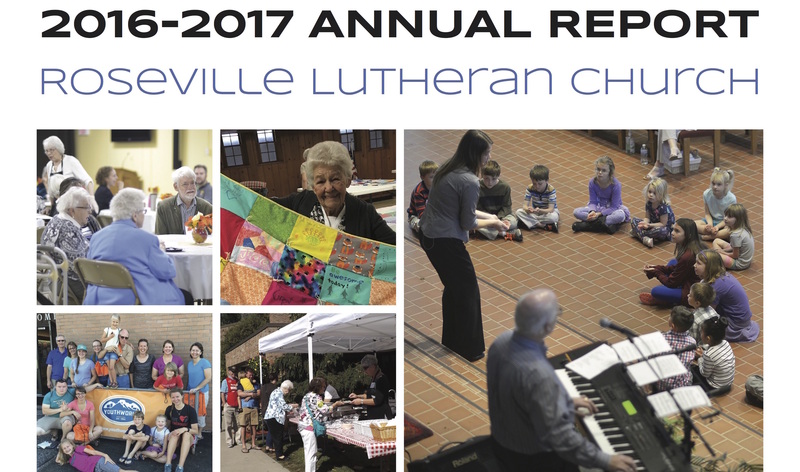 Click on "Document" to read the Annual Report. 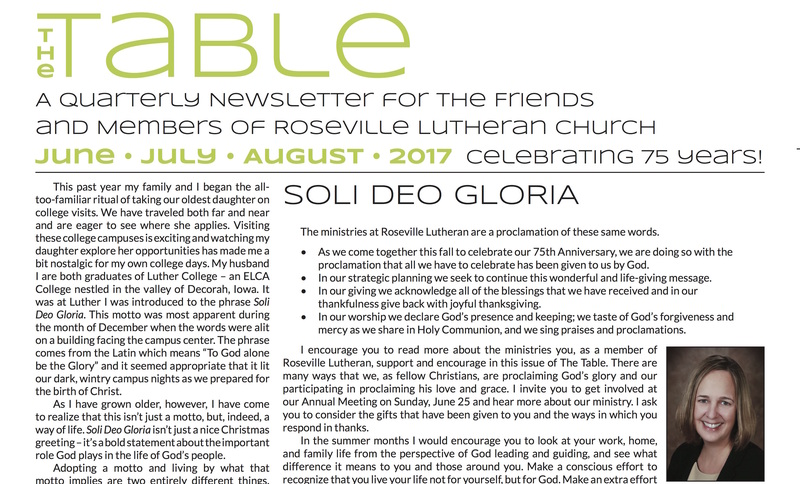 Click on "Document" to read the June-July-August Table Newsletter.